China Southern Airlines is a Guangzhou based airline in the People's Republic of China. China Southern operates scheduled domestic, regional and international flight services and is considered to be Asia's largest airline in terms of fleet size. It is also the Asia's second biggest airline in terms of passengers carried and the domestic passenger traffic is among one of the busiest in the world. 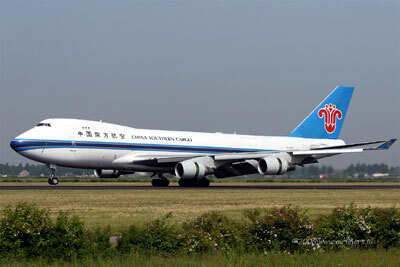 The airline's main base is at Guangzhou Baiyun International Airport and Beijing Capital International Airport. It's frequent flyer program is called the Sky Pearl Club and the airline itself is a member of the SkyTeam. The freight branch of China Southern is called China Southern Cargo and it serves destination points in USA, Europe and Asia. 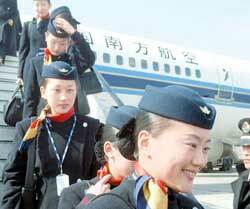 China Southern Airlines Flights To Airports In China, Asia and Worldwide.